The Bachelor of Science degree with a major in Management stresses skill development in business management. This includes analysis and problem solving, the application of global perspectives, the identification of appropriate methods of communication, the application of relevant technologies, and developing ethical solutions using critical thinking. All skills are examined within a biblical framework. Students pursuing the Bachelor of Science with a major in Business Management have the option of adding an online Human Resource Management specialization to their degree. With this option, students will be equipped to fill the role of educated professionals, demonstrate an alignment of knowledge and skills with Society for Human Resource Management (SHRM) standards for Human Resource professionals, and complete partial preparation for taking a Human Resources certification exam (with actual certification subject to additional requirements, such as work experience). Develop business analysis and problem solving skills in planning, organizing, controlling and leading as they relate to business management. Apply global management perspectives to critical business decisions. Identify appropriate business management communication methods to reach diverse audiences in business environments. 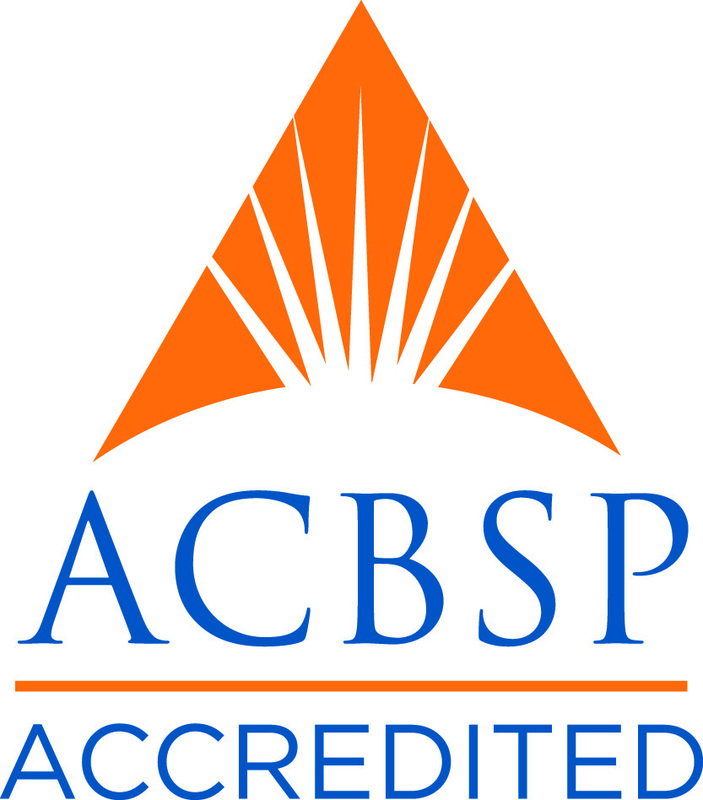 The Management program is accredited by the Accreditation Council for Business Schools and Programs (ACBSP). * For the HR specialization, MGT-435 meets both core and specialization requirements, and ADM-495 is taken in lieu of MGT-496 for HRM specialization. NOTE: Students must take MGT 435, MGT 490, MGT 470 and MGT 494 prior to taking ADM 495. Below are the lists of requirements for the BS in Management program. Click on each link to expand the requirements. If you have any questions about the admissions process, feel free to contact one of our admissions representatives at 1-866-498-4968. Original transcripts from all previous college or university study at regionally accredited colleges or universities or an institution accredited by the Association for Biblical Higher Education. A minimum of 60 semester credit hours from a regionally accredited college or university is required to begin the core curriculum. Below are the program locations, upcoming dates, and meeting times for the Bachelor of Science with a major in Management program. This list is updated regularly as new classes are added. If you have any questions or need further information, feel free to contact us.